Don’t miss the last chance for this season to try the Opera Skis and the SandyShapes snowboards, there will be all our models in different sizes and finishes! 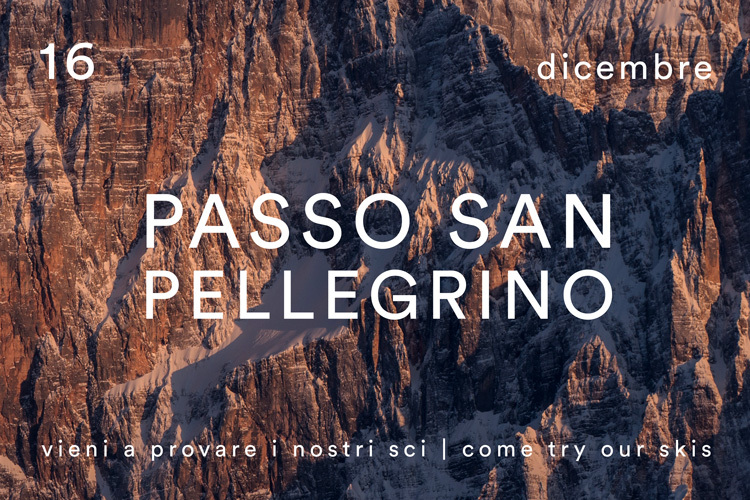 On Sunday 16 December come and try the Opera Skis at the Passo San Pellegrino, in the Dolomiti Superski area Alpe Lusia – San Pellegrino! 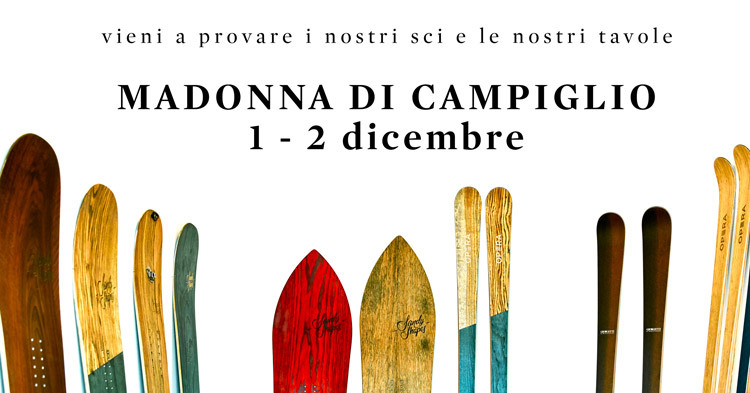 Saturday 1 and Sunday 2 December 2018 come and try the Sandy Shapes boards and the Opera Skis in Madonna di Campiglio (TN)! 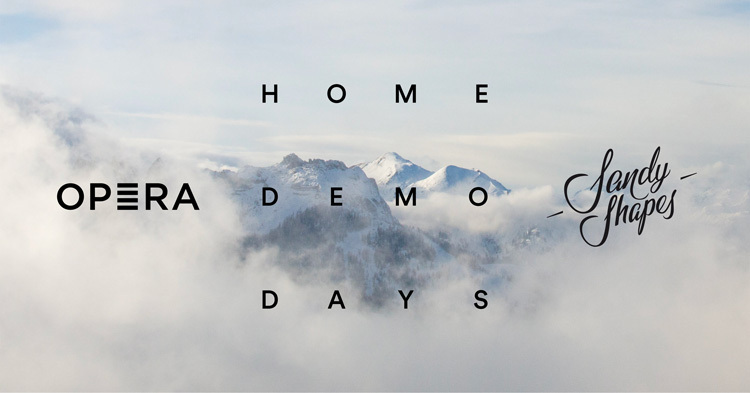 You will be able to see and try all our models and finishes for winter 2018/2019!Find us near the wonderful Rifugio Stoppani Al Grostè, 2500m slm, at the top of the Grostè slope and close to the Ursus Snowpark entrance! 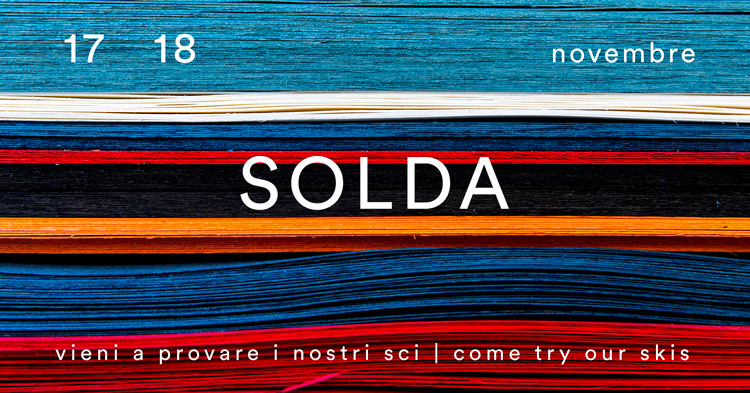 Saturday 17 and Sunday 18 November come and try the Opera Skis in Solda, in the Stelvio National Park, South Tyrol! 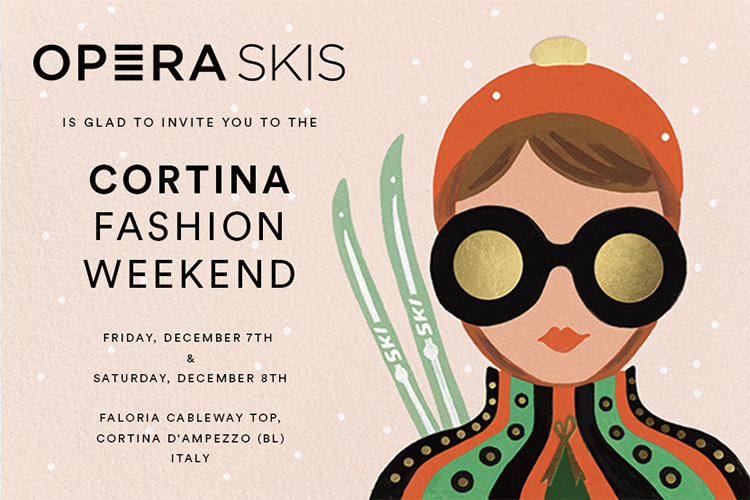 You will be able to see and try our Resort collection skis and some new models of the Capsule and Freeride collections!